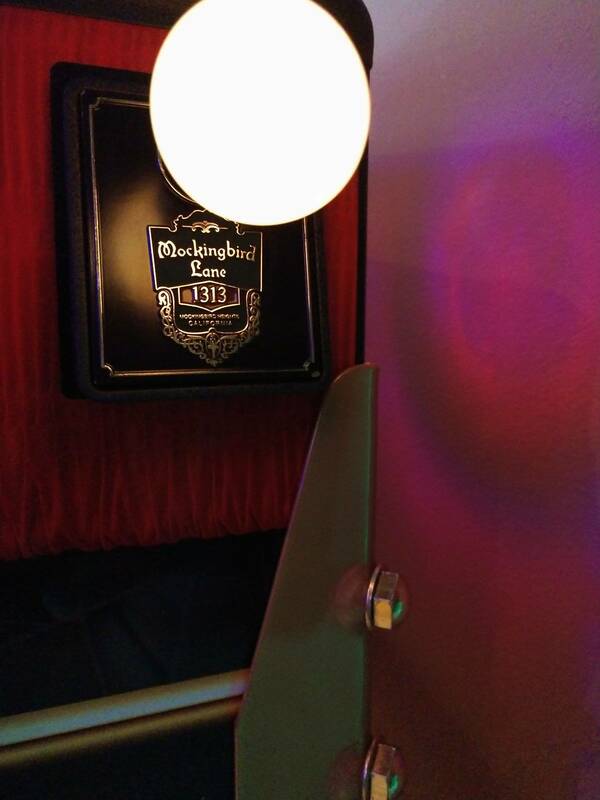 There are 3177 posts in this topic. You are on page 43 of 64. Yes. They are definely flipper button related, they flip back and forth alot.. it's wierd. I have noticed the bottom row changes at certain points.. I only have streams to disssect atm. Maybe they just changed because the right first sequence is hit. If this is the case, this means this mode can be triggered anytime during a game? I hope I have mine before the cats out of the bag. I feel like the goal is to fill all 8 dots. 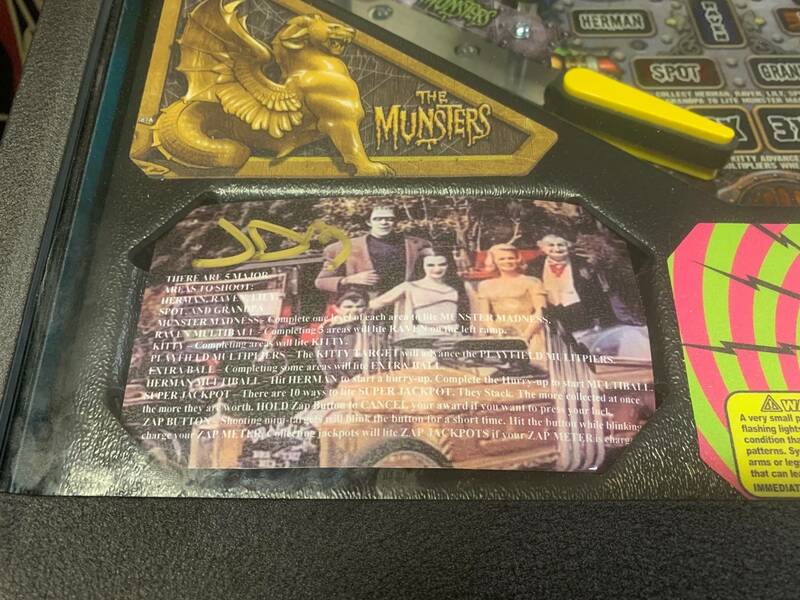 Hi guss, I haven't had the opportunity to explore a midget second wife, but having now played the lower playfield on Munsters I might just have to go out and look for one as it was fun! Seriously though, I came away from the experience impressed enough to consider making the swap from my Pro (which I really really like) to a Premium as it takes skill to make the shots and they are layed out well. Also it didn't feel cheap and silly or gimmicky. Not sure if I recall you're mentioning in prior posts if you had played the LE to get a feel for how the lower playfield played. I just felt like sharing my experience for others to draw upon if they found it usefull. Hey guss, no worries man, I can kinda relate with you. I will say I was never really a fan of machines with lower playfields either, then I played 'The Big Leboswki", thought it was kind of fun, that was a little over a year ago. 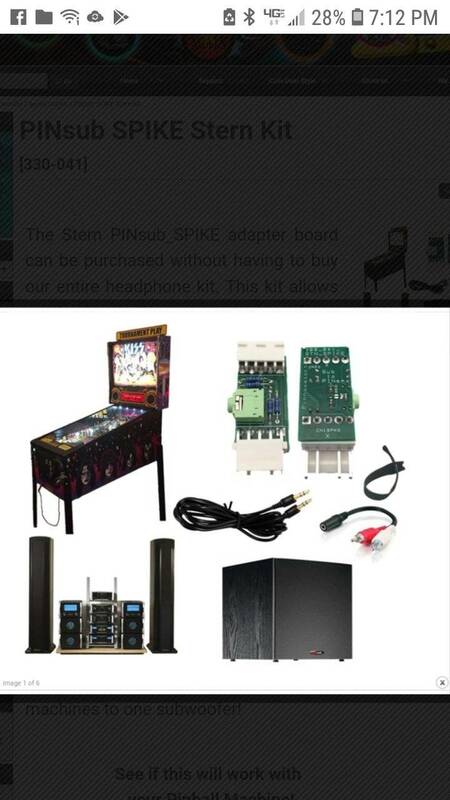 I then played a couple other machines with a lower playfield a couple weeks later and was unimpressed. Fast forward to last week and getting a chance to play an LE, I came away smiling! Although I may have somewhat limited time on machines with lower playfields I liked it enough that I am definitely making a change from the Pro to the Premium. I think the Pro rocks it, and if I could pull it off would keep it and still get a Premium, but I have to be reasonable when it comes to $$. In the end I'd rather own the Premium to have that added feature and opportunity to expand on what is already a great fun game. 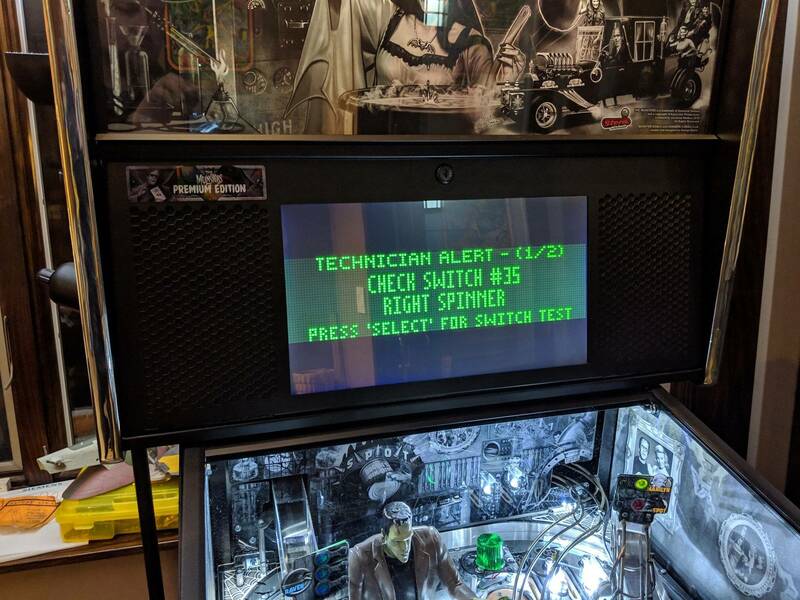 Sure that lower playfield complicates things when it comes to maintaining or servicing the game, all trade offs I've taken into consideration for long term ownership. It added another dimension to the game making it that much funner to play, and I think it really vame down to the fact that 'It just seems right' that for this games theme having Grandpa’s laboratory down there finishes off the game. Thanks chuckwurt ! Yeah that is unfortunate... I get why they put it on 5-ball play in that environment but it feels so unsatisfying. You and everyone else PInhead.....take a number my friend. I had similar problem with my LE after installing 0.96. 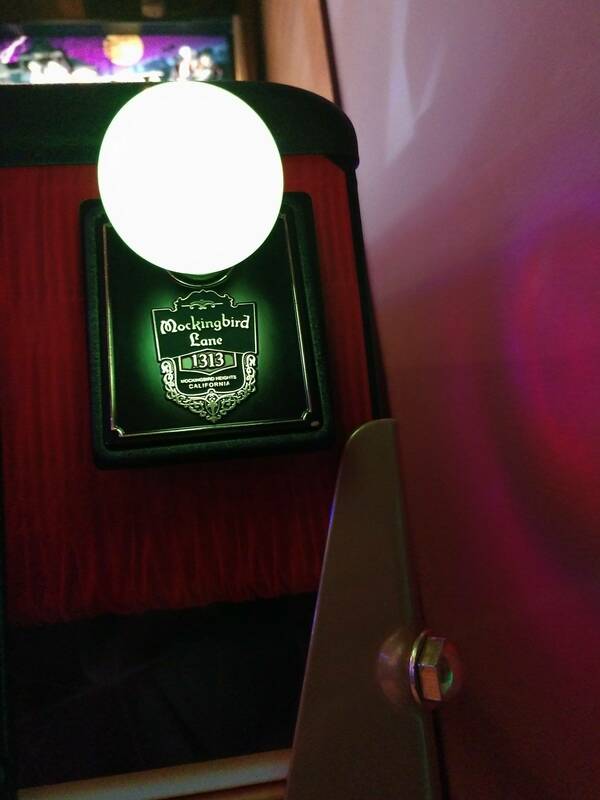 Mini playfield flippers froze with time left on clock, ball left in Mystery Saucer & display locked on "Shoot the Machine." 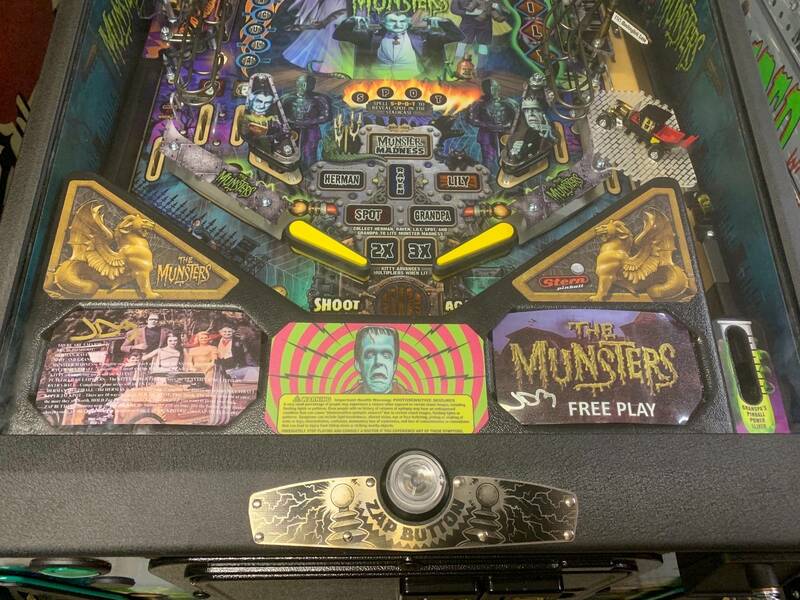 Upper playfield resumed with display still frozen, until ball would not eject from Dragula. After approx 5 minutes, Ball search ejected ball and added second ball which cancelled next player's turn. 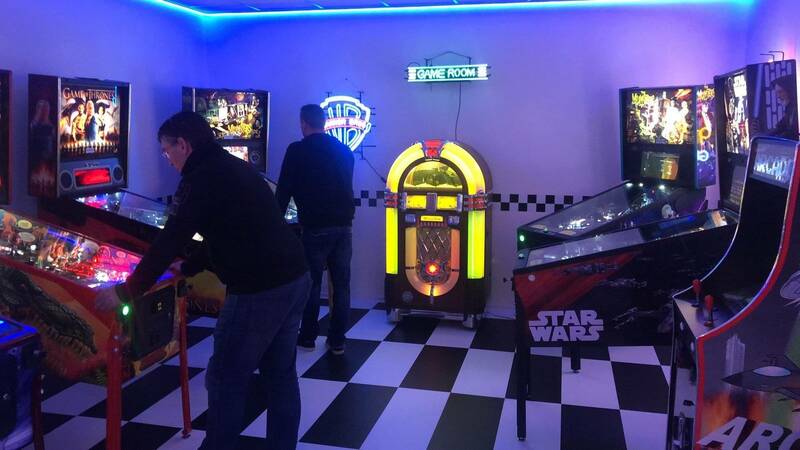 Only happened once as score reached 100M for 1st time on 3 player. Stern Tech Support wants to try a new SD Card and then new CPU if that does not help. During 5 day wait for Stern to send the SD Card, scores have been higher without a problem. I'm betting its the 0.96 and not the card. Good luck! Who-Dey, its tough being humble, but someone has to do it. Number please! Lol i gotta tell ya, anybody wanting to be like me must have a pretty sad life! 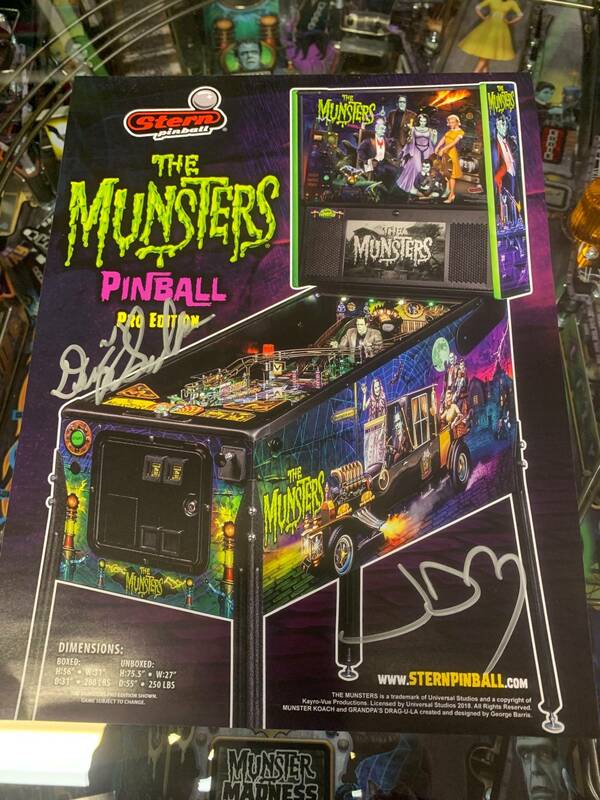 I do have pretty good taste in pinball though, I’ll give myself that at least. After reading some of the posts above, has anyone else had issues with their LE mini-pf after installing .96? I’m downloading the code as I write this; and just wondering if I should now hold off updating if the lower pf flippers are freezing or glitching due to the update? Thanks Spaceman- mine has been working great as well, particularly since I changed to the soft setting on the mini pf flippers. I just didn’t want to update if it meant new glitches on the lower pf. Updated mine Sunday, no issues. Thanks Chuck, Banker & Spaceman, feel more reassured about updating now to .96 on my LE. Hey Zukram, as I shared earlier, mine did that only once so far after the last update. When I contacted Stern, it seemed like it was the 1st time that had heard of this problem. Be sure to email Tech Support so they realize this is not an isolated incident and figure out what the cause is, instead of using a process of elimination by sending out new SD Cards and CPU's as they are doing with me. Still love this game tho! I’m still on the fence with this title and version. I played two games on the LE with Trent over my shoulder..... man did I feel intimidated, so that was not a good test. I need to play the Pro soon to really know if this is the game for me. Theme , music, artwork are winners. Same here also, where Dragula delayed kick out thru several ball searches after the mini pf & shoot the machine display problems. I too have had this issue. The number is growing and Stern should be made aware. I updated my pro and the only issue I have, 50% of the time there is a long wait for the ball to kick out to the shooter lane. Sent a note to Dwight a week or so ago about it. I have a pro but help a friend with an LE. He had issues with both versions of the code with the right ramp on the lower pf not registering most of the time. Pulled the glass to access the lower pf and the opto seems to work fine but just doesn't register fast shots to that ramp even with the lower flippers set to soft. I also replaced his shaker motor and node board for him because whoever installed the shaker at the factory had the wires routed so that the counter weight on the shaker would hit the wire. It shorted out the power wires for the shaker and let out some magic smoke. But no problems with the flippers not working with either code version on his. There was an earlier post about covering that lower pf ramp with Perspex to stop the ball hopping over the opto. Whoever did it, has it continued to work, and how hard was it to make? If it does work, stern should be releasing it as a service fix. Thanks Ven. Finding no issues on my lower pf currently; but definitely want to update the code. Really prefer the feel of the lower pf flippers set to soft; and right ramp seems to be working as it should. I still need to remove the plastic shield to clean off the dust & lint though. 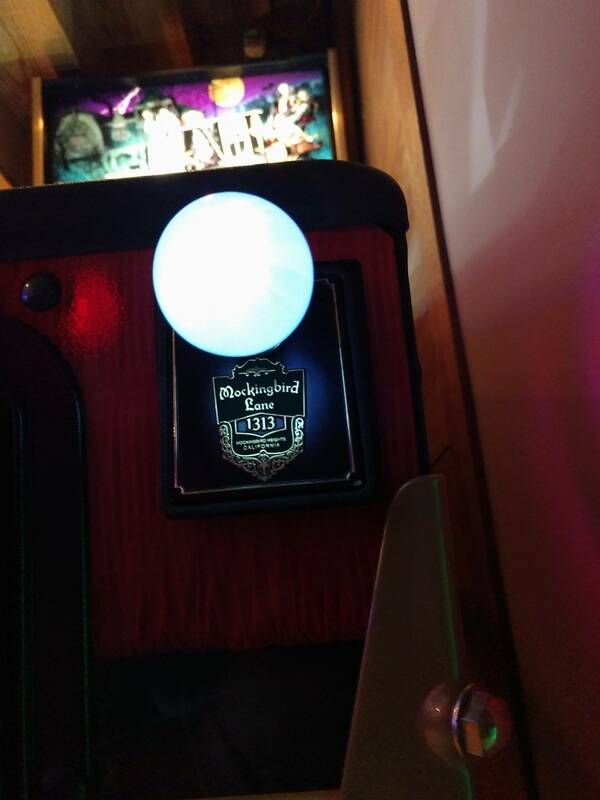 * Control is placed back on upper playfield, but the LCD is still stuck at the machine. * Ball eventually moves to Dragula, isn't ejected. * Machine goes into ball detection mode. * We wait. A couple of mins. * 2 balls are ejected (at the same time) from shooter lane. 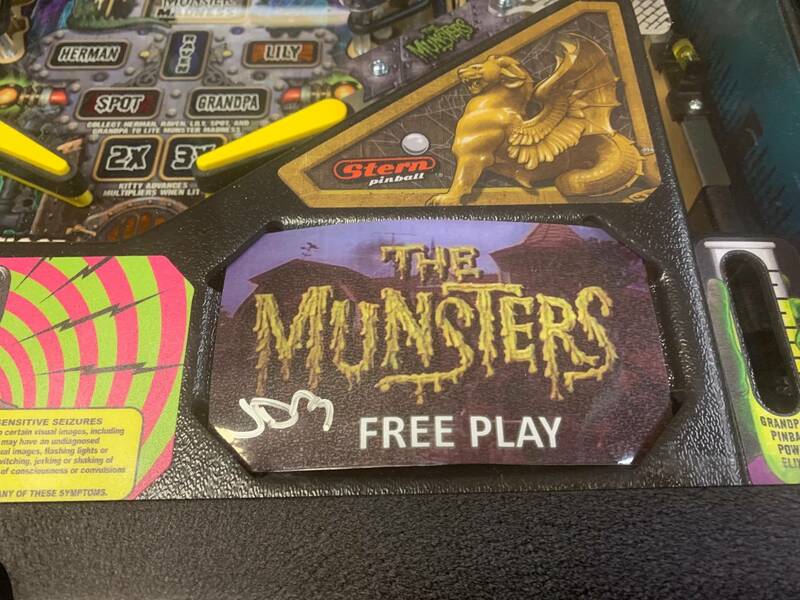 3 total in playfield at that point (one Dragula, 2 playfield). * one ball drains, flippers go dead, end of that "ball". I've seen it once, but I haven't been playing a lot this week. 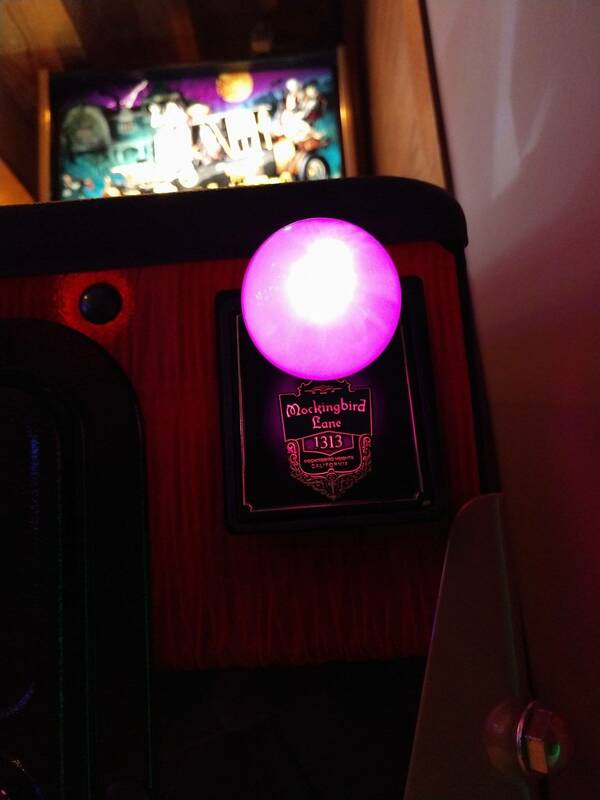 Was going to turn off the lower playfield until addressed. I played the LE in Banning this past weekend and the lower PF window was already starting to cloud. From friction of balls rolling over it, or something underneath it? Mine was shipped with cleaning solution smudges on the underside only visible when lights come on down there. My OCD requires it be removed for a more careful cleaning. I doubt it will be the last time it will have to be removed. Just wasn't planning on doing it the first week of ownership. Must have been cleaned on a Monday before lunch at the factory, or a Friday after lunch. mine had slight dust upon arrival, then developed an odd film "smudge" after a few dozen plays (underside)..both cleaned fine, and definitely not clouding (just dirty). 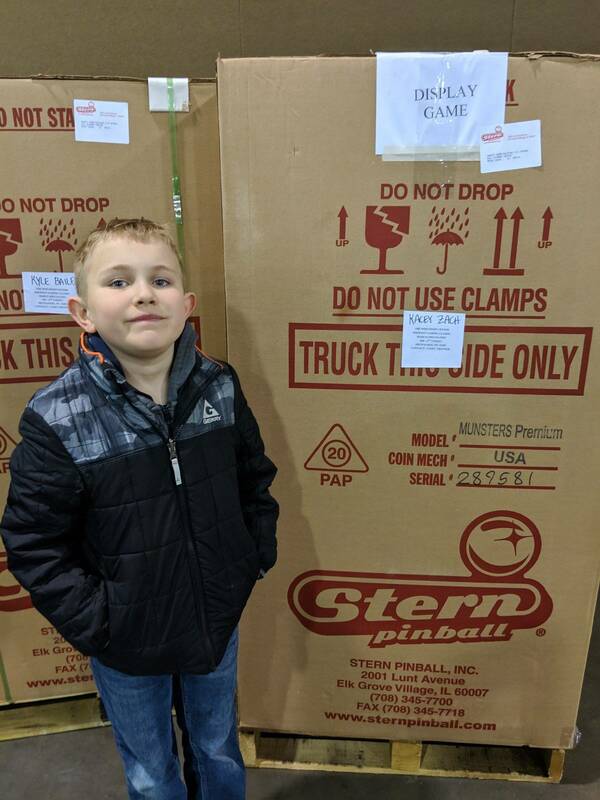 Done, email sent to "bug.report@sternpinball.com" also. I also played the LE in Banning Sunday. 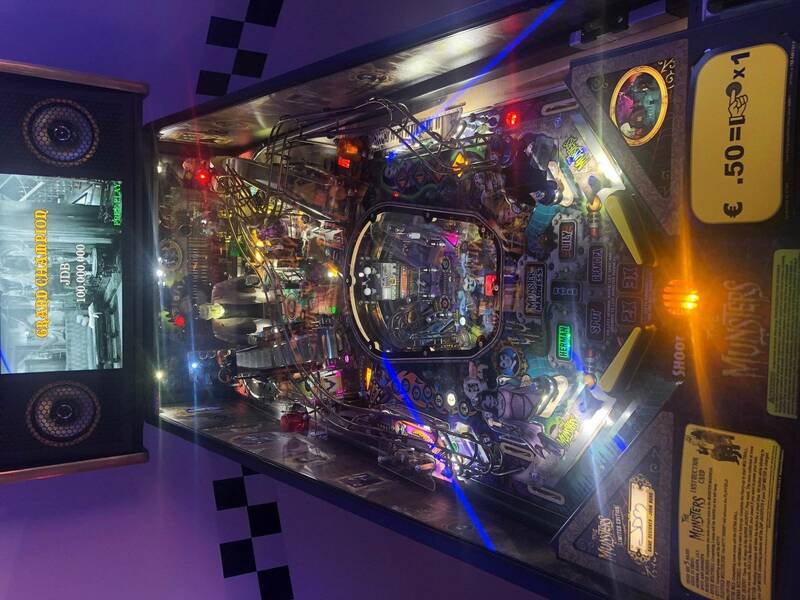 Lower playfield glass had dust underneath the glass, no ball scratches or anything wrong on the upper surface. 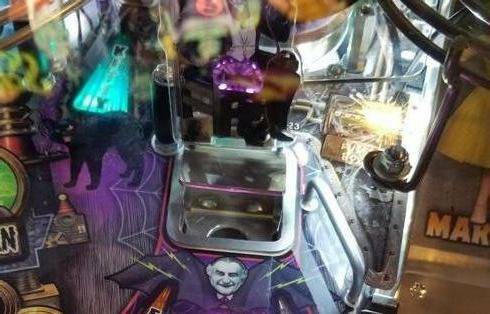 What I did notice though was that the glass was not perfectly flush with the playfield on the left side as you could see the ball take a slight wander off course at lower ball speeds, but not enough that it affected game play. Other than that the game played fine with no issues as noted with others. I do not know what code was installed. 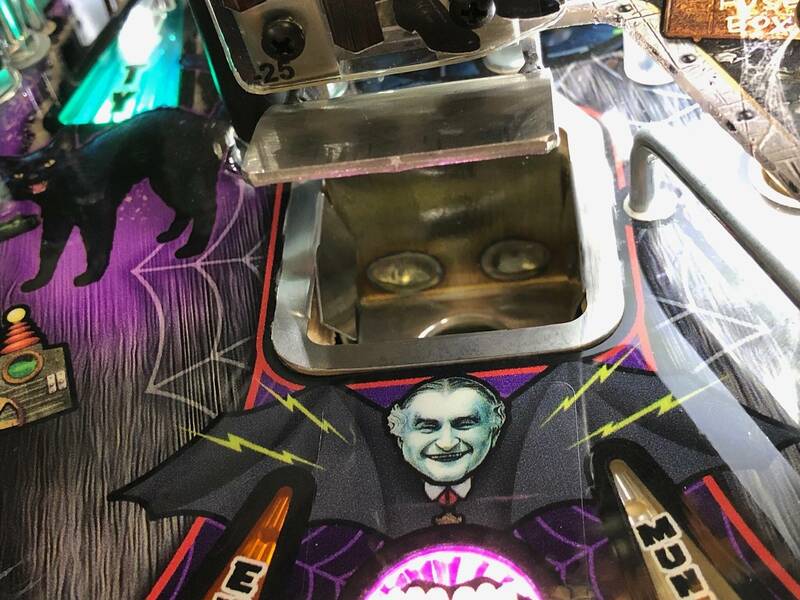 I fixed my dust under lower playfield glass with a can of spray air. The straw fits between layers so you can get in there a blow away. 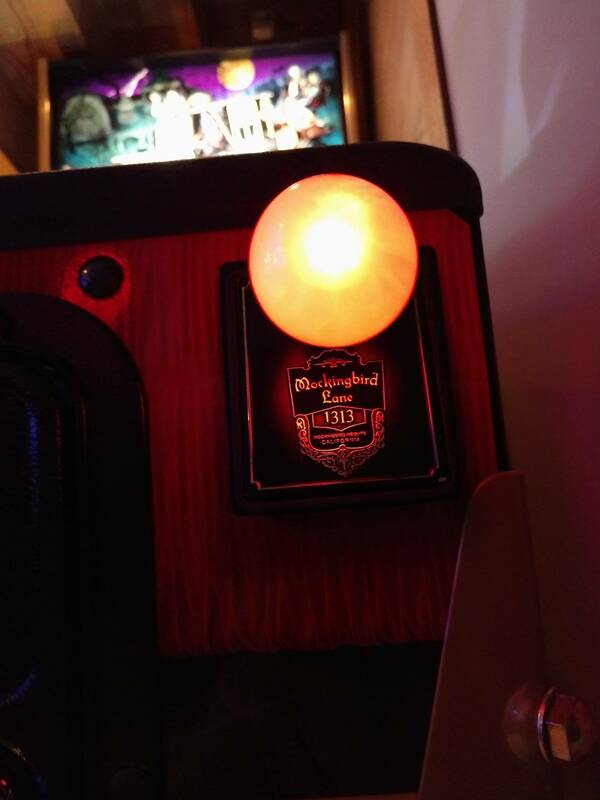 Without having to remove the playfield glass. The above Dragula issue just happened to me, exact same thing.